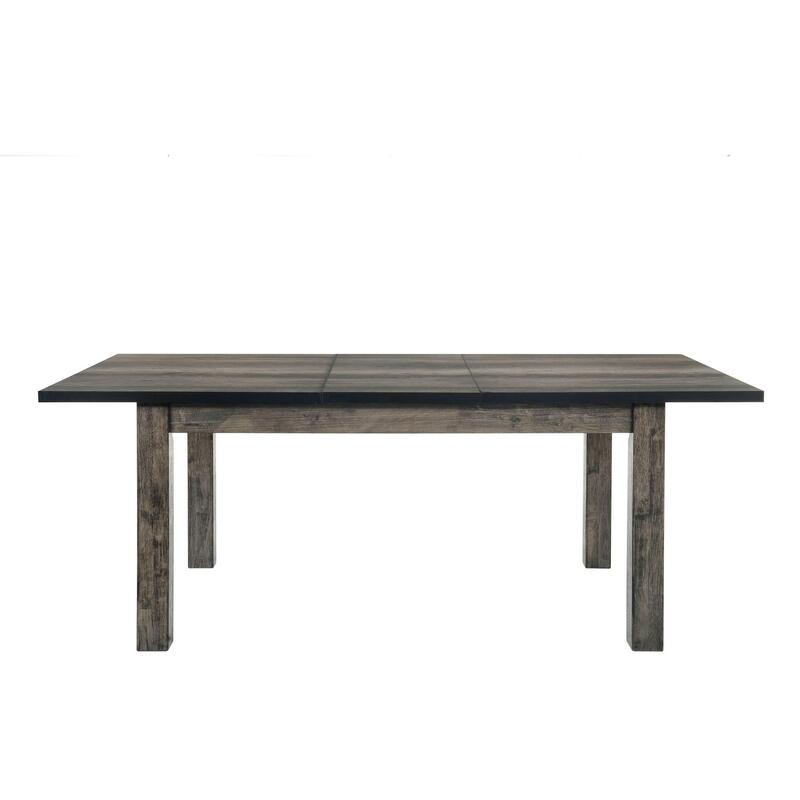 The Picket House Furnishings Grayson Dining Table is just the update your dining room is craving! This rectangle dining table comes with an 18" removable leaf; great for adding extra space to the dinner table at the last minute if needed. The table comes in a cool, gray oak finish that will pair perfectly with existing decor you have. The table will easily sit up to six people when the leaf is dropped in. The square legs complete the rustic look of this dining room table.